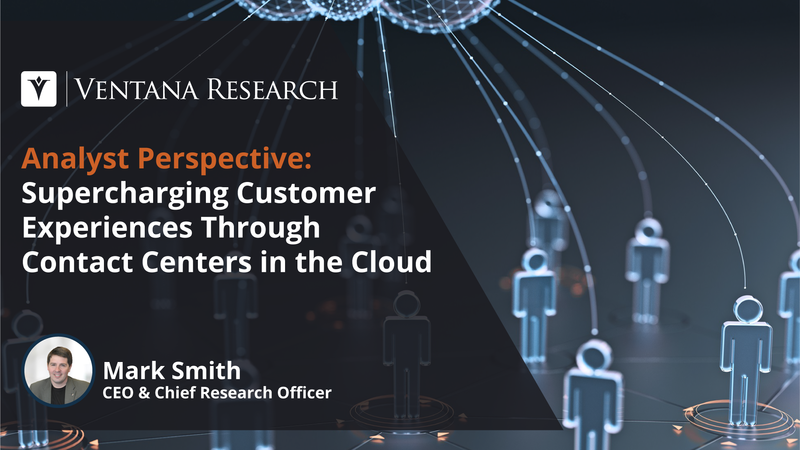 An intensified focus on the customer is driving the trend toward enabling omnichannel support in contact centers, our benchmark research on contact centers in the cloud has found. 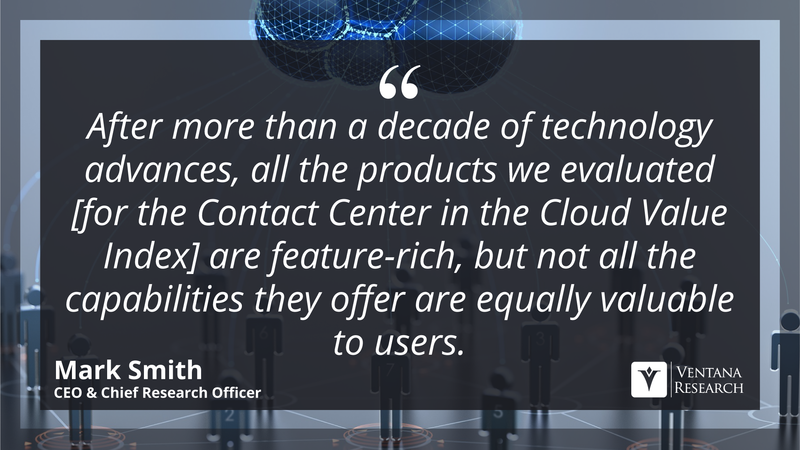 In my last analyst perspective I highlighted some key benefits of a contact center in the cloud. 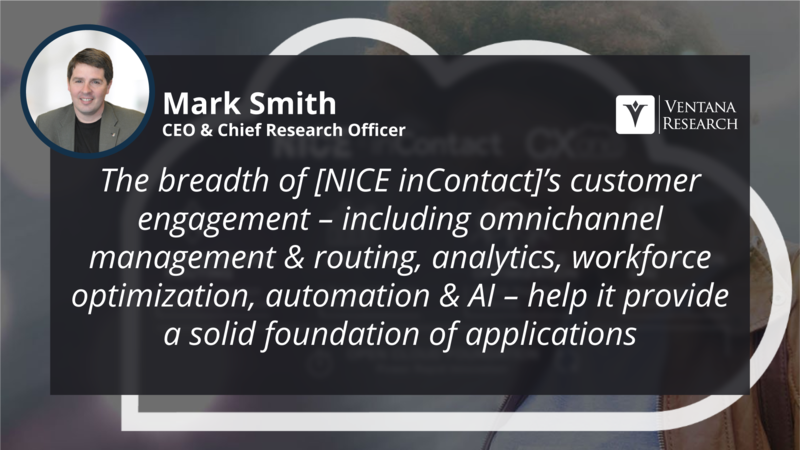 In this perspective, I want to elaborate on the finding that only about one-third (35%) of organizations participating in our benchmark research said their customers are satisfied with the way interactions are handled. 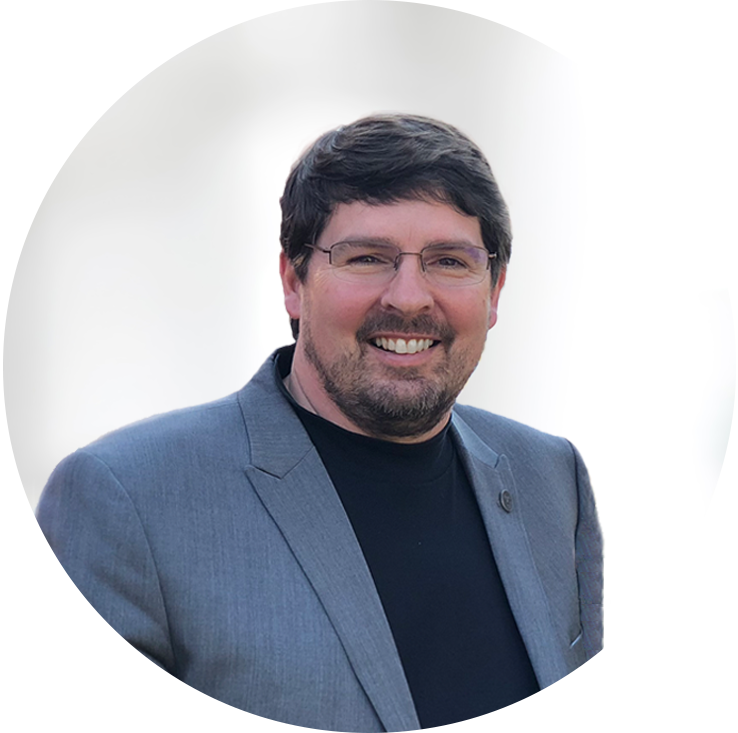 Far more (47%) said their customers are only somewhat satisfied, which may not be good enough in a fiercely competitive marketplace. Not surprisingly, improving the customer's experience is the most common motivator (cited by 82%) for change in the technology being used. 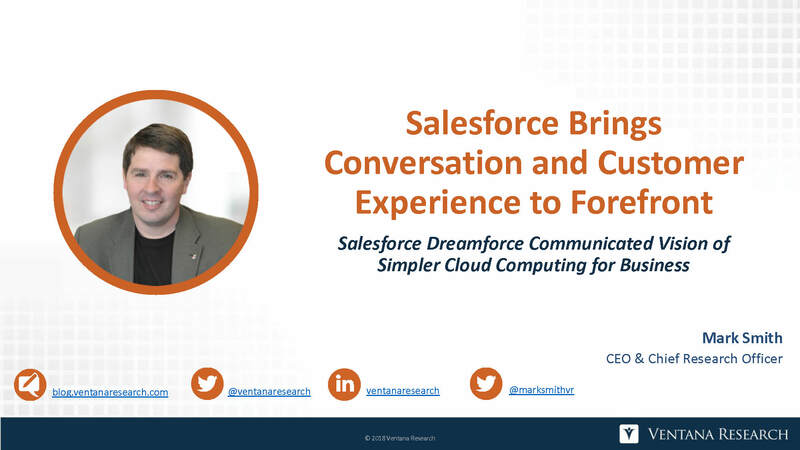 To remain competitive, organizations must deliver the best possible customer experience through all channels of engagement. 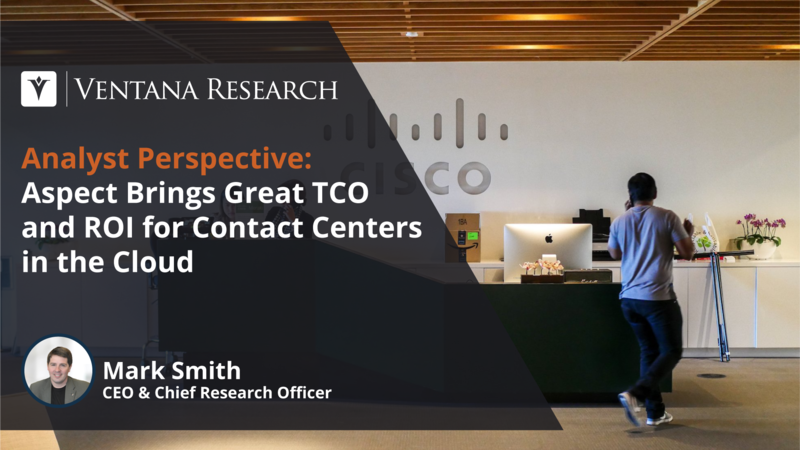 One technological approach to accomplish this is to enable a contact center to handle all the channels through which customer interactions with the organization are routed and acted upon. 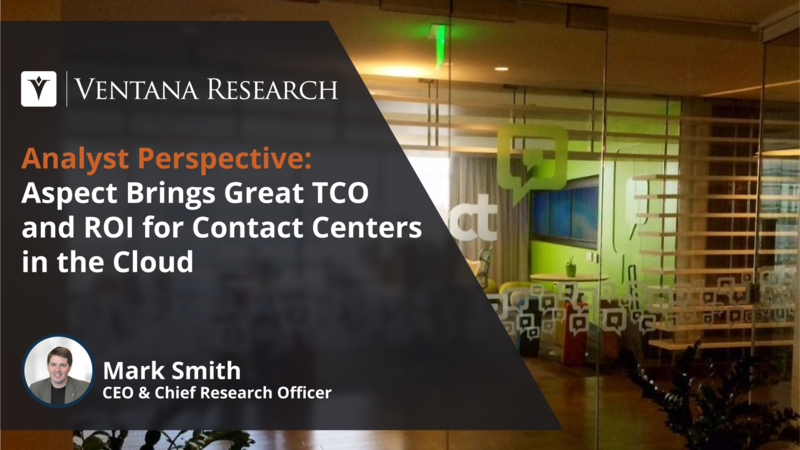 The contact center continues to need to handle telephony, of course, as this remains a channel that carries a significant portion of interactions. But new channels continue to be added to the interaction mix. 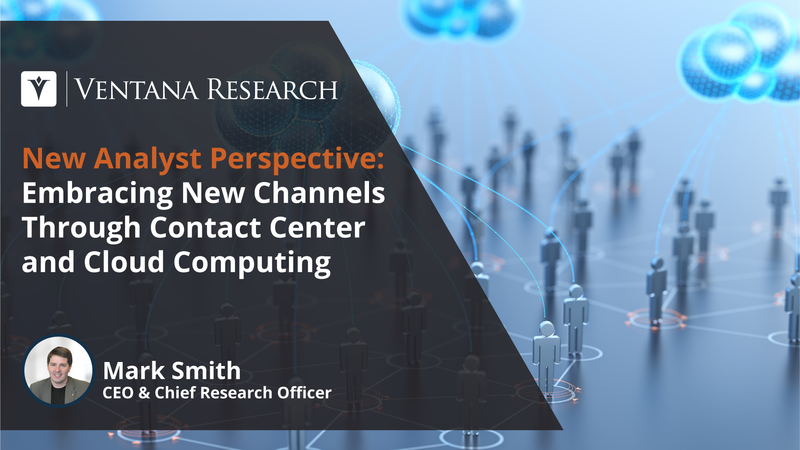 With the advent of cloud computing, enabling systems and technologies to be managed on the Internet rather than on the premises of an organization, contact centers can be established and interaction channels can be added and configured far more easily.